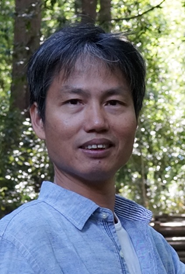 Qun Jin is a Professor at the Networked Information Systems Laboratory, Department of Human Informatics and Cognitive Sciences, Faculty of Human Sciences, Waseda University, Japan. He is currently the Dean of Graduate School of Human Sciences. He has been extensively engaged in research works in the fields of computer science, information systems, and social and human informatics. His recent research interests cover human-centric ubiquitous computing, behavior and cognitive informatics, big data, personal analytics and individual modeling, intelligence computing, blockchain, cyber security, cyber-enabled applications in healthcare, and computing for well-being. 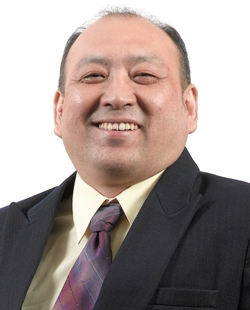 He is a senior member of Association of Computing Machinery (ACM), Institute of Electrical and Electronics Engineers (IEEE), and Information Processing Society of Japan (IPSJ). Dr. Maode Ma received his BE degree in computer engineering from Tsinghua University in 1982, ME degree in computer engineering from Tianjin University in 1991 and Ph.D. degree in computer science from Hong Kong University of Science and Technology in 1999. 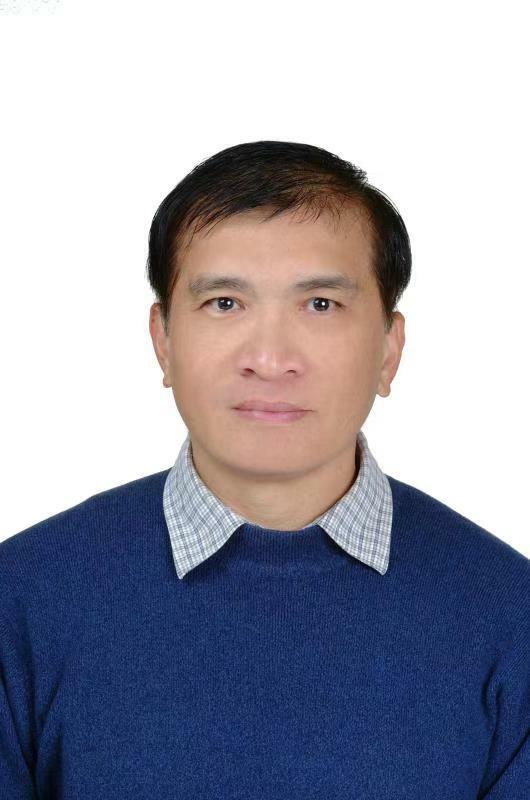 Dr. Ma is a tenured Associate Professor in the School of Electrical and Electronic Engineering at Nanyang Technological University in Singapore. He has extensive research interests including wireless networking, wireless network security and optical networking, etc. He has been a member of the technical program committee for more than 110 international conferences. He has been a technical track chair, tutorial chair, publication chair, and session chair for more than 50 international conferences. Dr. Ma has published more than 130 international academic research papers on wireless networks and optical networks. He currently serves as an Associate Editor for IEEE Communications Letters, an Editor for IEEE Communications Surveys and Tutorials, and an Associate Editor for International Journal of Wireless Communications and Mobile Computing, Journal of Network and Computer Applications, Security and Communication Networks, International Journal of Vehicular Technology, Journal of Computer Systems, Networks, and Communications, and International Journal of Computing & Information Technology.